Assist customers through the complex laboratory analysis associated with meeting drug product, stability, container closure and packaging regulatory guidelines. 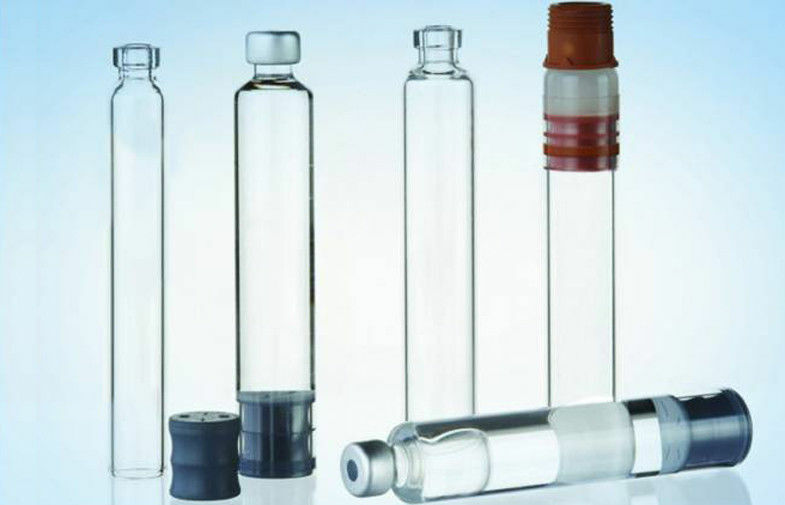 Products container range from 5ml to 30ml with low boron silicon glass, neutral boron silicon glass, high boron silicon glass. 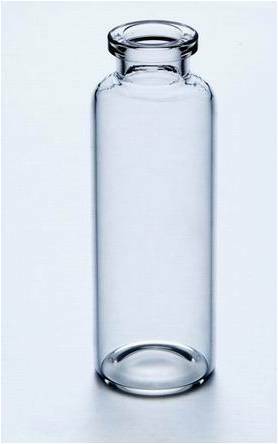 Delfu Cartridges and vials widely used in bio-engineering, diabetic, anti –tumor, growth hormone, vaccine and blood product, cosmetics, etc. Manufacturer and products certified by ISO9001 ISO13845 FDA DMF GMP. 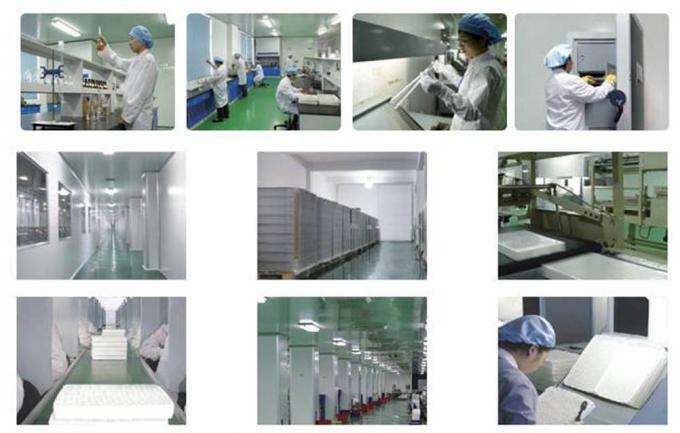 100K class clean room and professional quality controls. Annual capacity of 1.7 billion pieces.